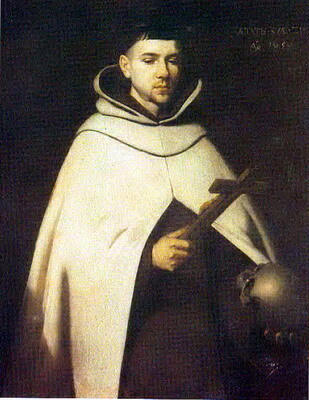 For all Discalced Carmelites, Friday, December 14 is the Solemnity of Saint John of the Cross. We may fast and abstain on Tuesday, December 11 or Thursday, December 13 (or earlier, if you have already done so) but we cannot make Wednesday, December 12 (the Solemnity of Our Lady of Guadalupe) a day of fast and abstinence. 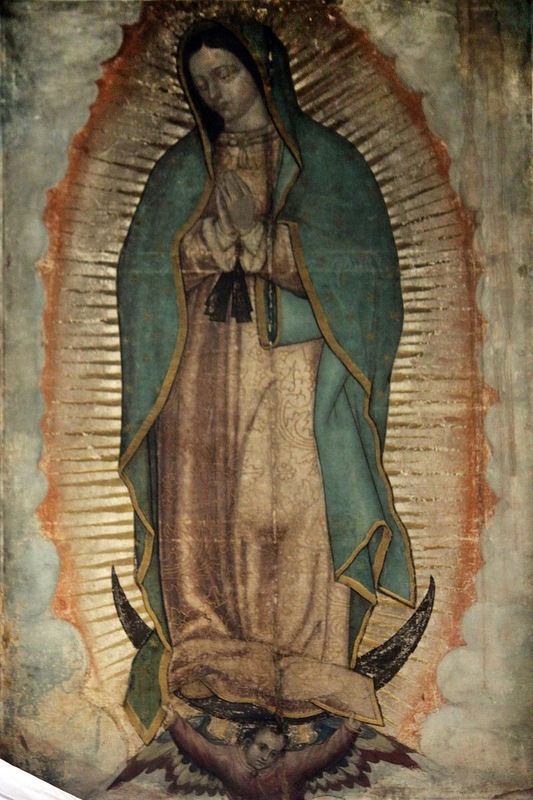 For residents of the Diocese of Sacramento, Our Lady of Guadalupe is our secondary patroness. Thus, Wednesday, December 12th is a solemnity. There can be no fast or abstinence on this day. We honor her with joy and feasting as sons and daughters of Sacramento, of the Americas, and of Carmel.